People you trust. Advice that works. 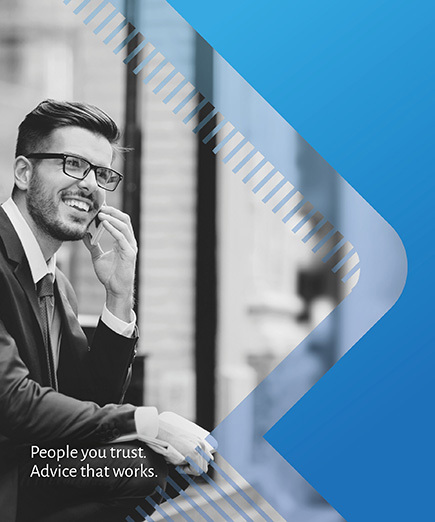 Sentry is one of Australia’s leading financial services advice companies, respected for its people, performance, and partnerships. 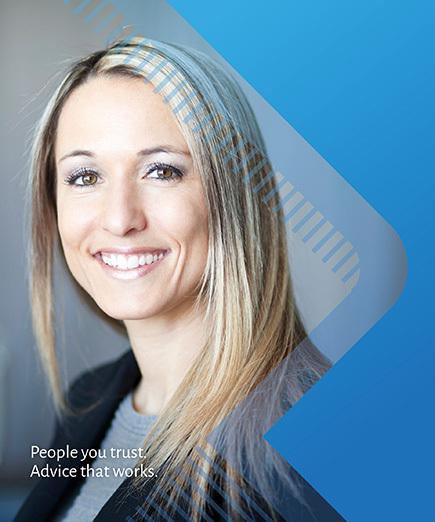 Sentry is the first choice for advice businesses looking for stand-alone, secure and respected licensee support. 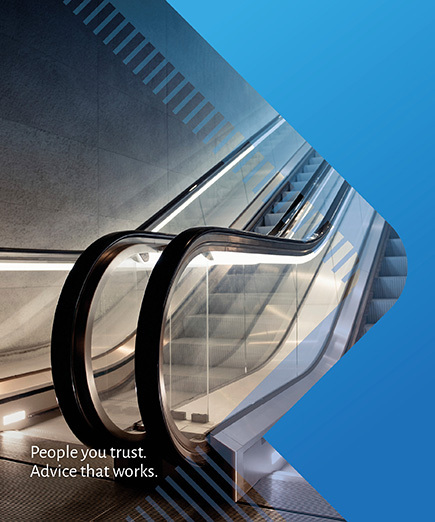 You can access full licensee services through our Australian Financial Services Licences including retail, wholesale and MDA authorisations, as well as an Australian Credit Licence, and tailored services through Sentry Select – our advisory and consulting service direct to self-licensed AFSLs. Our Aspire Partner program provides a comprehensive licensee service package at a fixed monthly fee – no share of revenue. 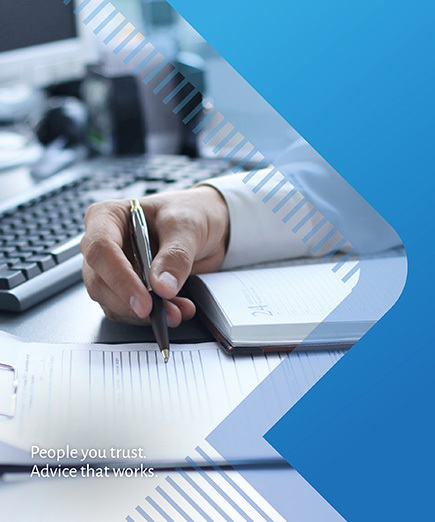 Sentry is well resourced to support advice businesses across technical, professional standards, compliance and risk management, revenue and remuneration systems and technology support and solutions. 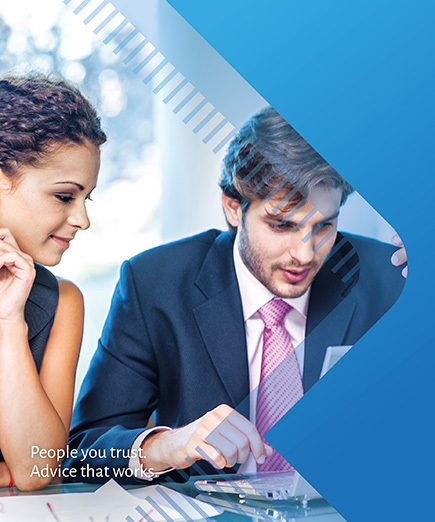 As industry leaders, we have developed a Better Business program that provides advice businesses with a range of tools and support to improve their business efficiency. Talk to us about how you can join the Sentry team.